-Carfax available for free on our main website: "Norcal-motor-group(dot)com"
-Prices do not include TAX, LICENSE, REGISTRATION and FEES. 2002 Volvo S40.Will not last. This vehicle is a trade in. This is a non-certified vehicle. Vehicle to be sold in as-is condition. Vehicle comes with one key. See store for details. 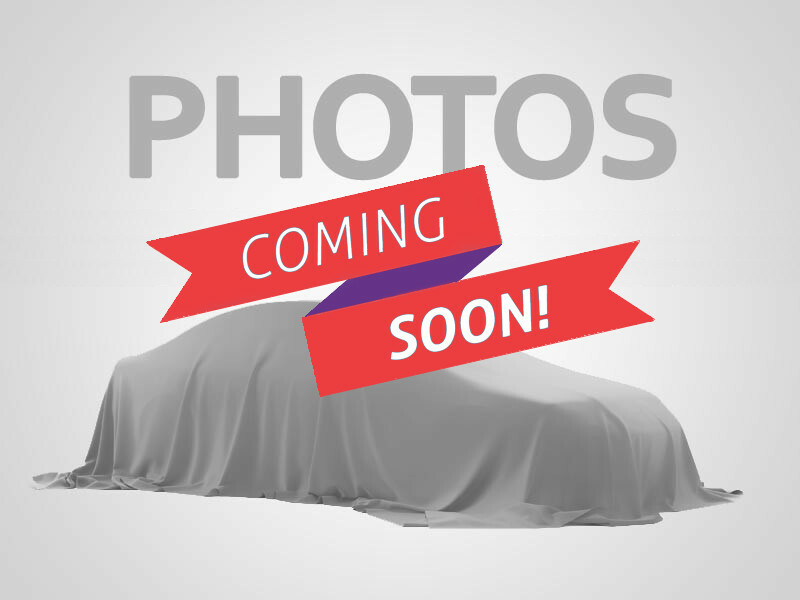 2 year Maintenance Plan is included through Car World! Ask for details! We have over 200 cars and trucks for you to choose from. Ask about our Guaranteed pre-approval. 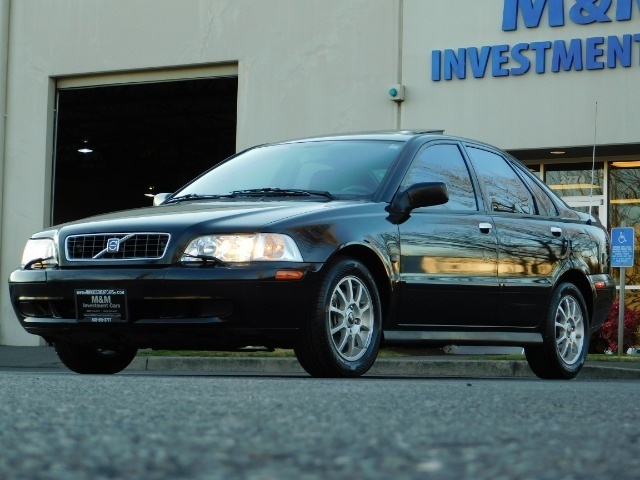 ONLY 119K ON THIS CLEAN S40 VOLVO, MUST SEE AND DRIVE TO APPRECIATE, CALL FOR DETAILS, THANKS FOR LOOKING!! Negotiable documentary service fee in an amount up to $150 may be added to the advertised price.